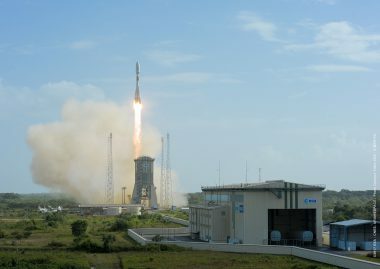 For its fifth launch of 2017, Arianespace will orbit the SES-15 geostationary satellite for the European operator SES using a Soyuz launch vehicle. 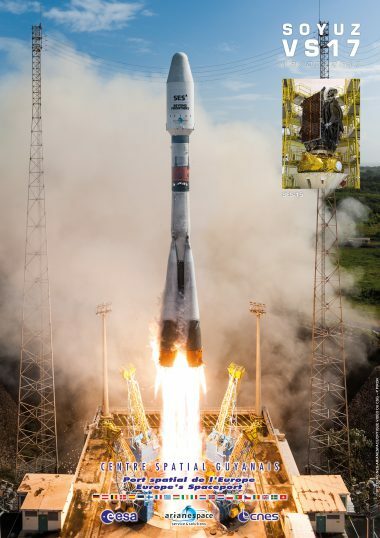 Designated Flight VS17 in Arianespace’s launcher family numbering system, this will be the second-ever mission to geostationary transfer orbit performed by Soyuz from the Guiana Space Center in French Guiana. 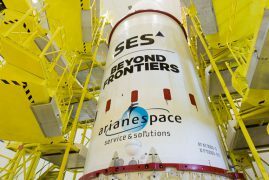 SES-15 is the 40e satellite to be launched by Arianespace for the European satellite operator SES, following ASTRA 5B – orbited by an Ariane 5 in March 22, 2014. 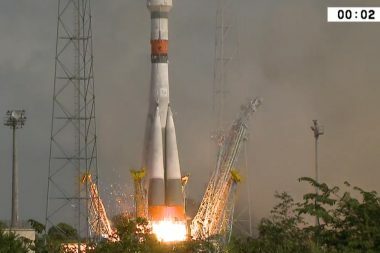 It will be SES’s first satellite to launch on a Soyuz rocket. 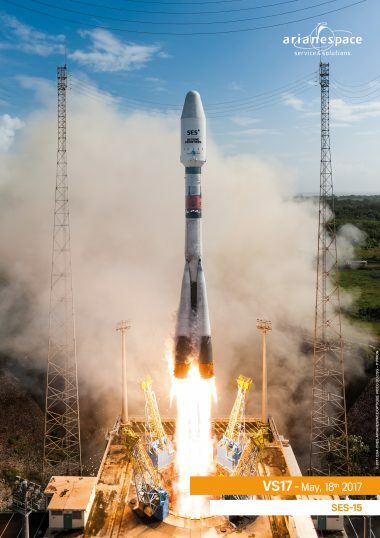 SES is the world-leading satellite operator and the first to deliver a differentiated and scalable GEO-MEO offering worldwide, with more than 50 satellites in Geostationary Earth Orbit (GEO) and 12 in Medium Earth Orbit (MEO). SES focuses on value-added, end-to-end solutions in two key business units; SES Video and SES Networks. The company provides satellite communications services to broadcasters, content and internet service providers, mobile and fixed network operators, governments and institutions. 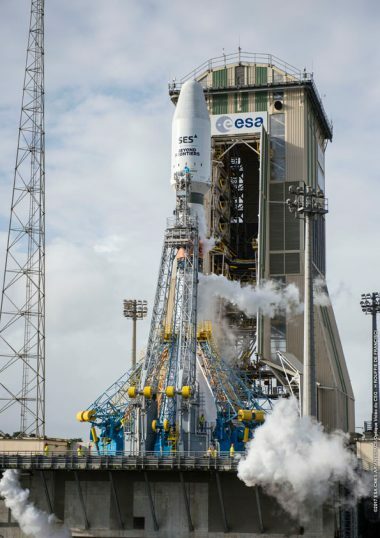 SES’s portfolio includes the ASTRA satellite system, which has the largest Direct-to-Home (DTH) television reach in Europe, O3b Networks, a global managed data communications service provider, and MX1, a leading media service provider that offers a full suite of innovative digital video and media services. 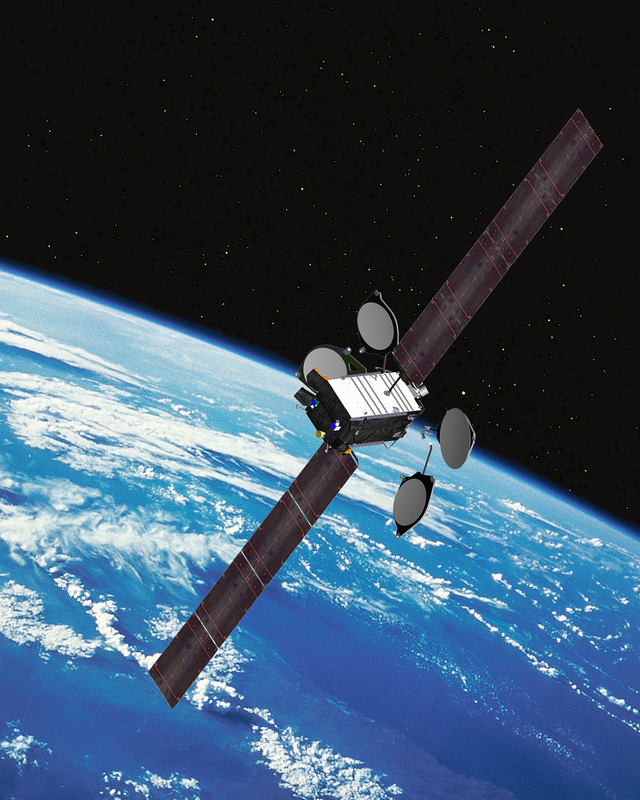 SES-15, its first hybrid satellite, will offer a mix of widebeam coverage and high throughput (HTS) capacity. 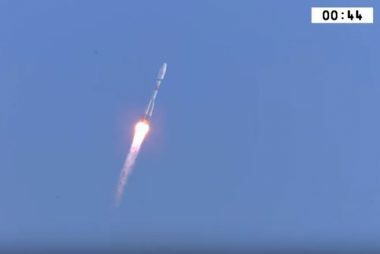 The satellite will provide additional Ku-band wide beams and Ku-band High Throughput Satellite (HTS) capability, with connectivity to gateways in Ka-band. 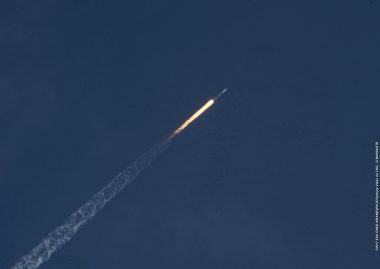 SES-15 will serve the thriving aeronautical sector and will enable other traffic-intensive data applications such as government, VSAT networks and maritime. 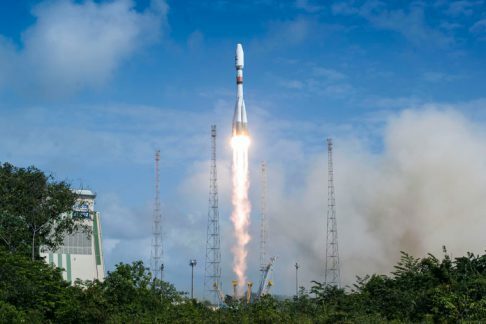 The satellite will carry a Wide Area Augmentation System-hosted (WAAS) payload, that will enable the U.S. Federal Aviation Administration (FAA) to augment the Global Positioning Systems (GPS) with the goal of improving accuracy, integrity and availability for the aviation industry. 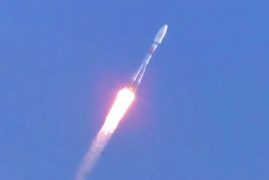 The satellite will be equipped with an electric propulsion system for orbit raising and in-orbit maneuvers. Positioned at the new orbital location of 129 degrees West, SES-15 will offer extensive coverage over North America, Mexico and Central America, stretching from Arctic Alaska to the South of Panama and from Hawaii to the Caribbean. 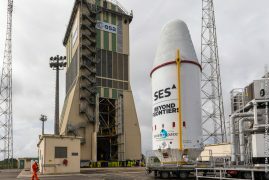 SES-15 was built by Boeing in El Segundo – California, using the all-electric 702SP platform and is the 53rd Boeing-built satellite to be launched by Arianespace. 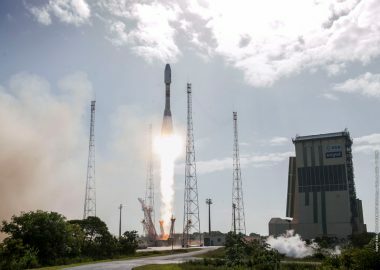 The 40th SES satellite orbited by Arianespace is lofted on its latest Soyuz mission success	With a picture-perfect liftoff from the Spaceport in French Guiana this morning, Arianespace’s workhorse Soyuz launch vehicle successfully delivered SES-15 – an all-electric telecommunications satellite for operation by European-based SES – to a geostationary transfer orbit.